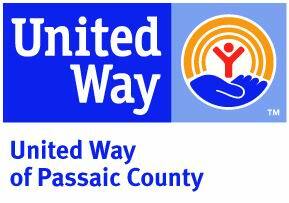 The United Way of Passaic County is actively working to improve educational outcomes for Paterson students. Through the Paterson Readers program first grade students struggling with reading are provided with individual tutoring. This year the Paterson Readers program will be expanding to yet another school, and is looking to recruit more outstanding volunteers! The goal of our program is to help improve student’s literacy skills and help them develop a love for reading. Volunteers will need to be available to tutor twice a week, Monday/Wednesday or Tuesday/Thursday, from 3-5pm from October to June. All volunteers will be subject to a background check and fingerprinting, and are required to attend an orientation and training before the start of the program. For more information, contact Christian Legg, at Christianl@unitedaypassaic.org or Isistykura Haylett at Isish@unitedwaypassaic.org , 973-279-8900 ext. 208 and ext. 210.